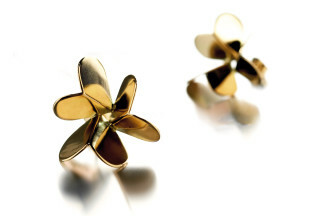 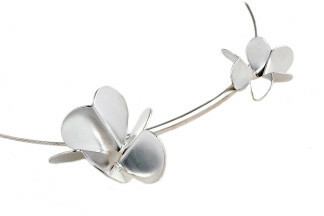 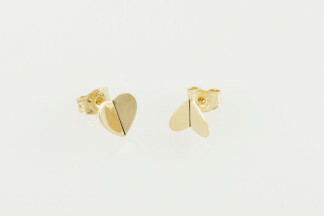 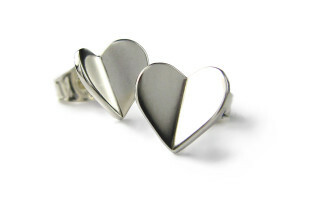 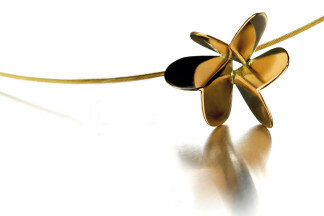 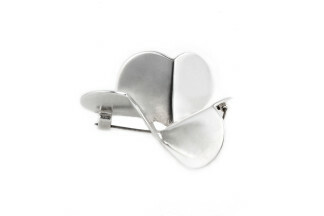 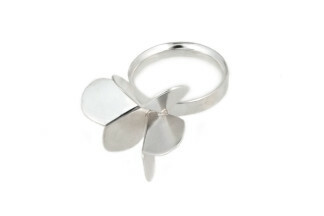 Twirl-jewellery has gotten its form from a clover. 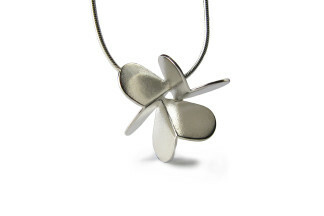 The leafs form a spiral which makes the jewellery look as a flower or a butterfly. 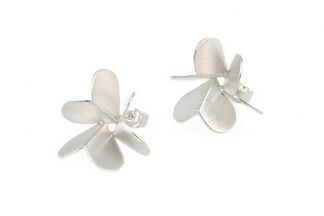 The silver and gold used are recycled (silver 70% and gold 100%).